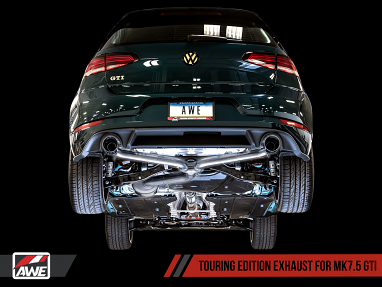 Gain true performance from AWE. 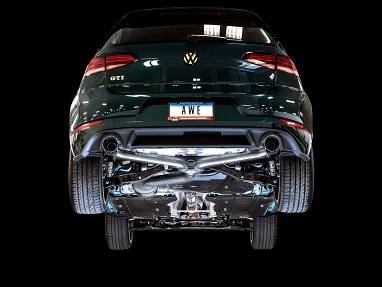 AWE parts fit many VW models, including those powered by 1.8T, 2.0T and 2.5L engines; and for Audi models powered by 2.0T, 2.7T, 3.0T, 4.0T and 4.2T engines. 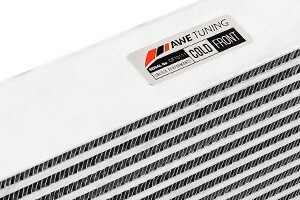 AWE parts also augment Porsche 911 Turbo, Carrera, GT2, Panamera, Boxster, Cayman and Macan models; as well as the BMW F1X, F2X, F3X and F8X chassis codes. 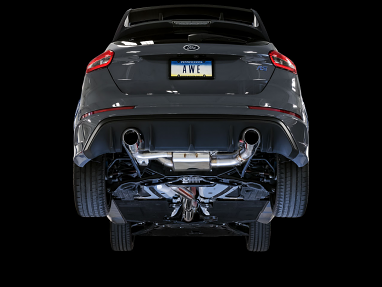 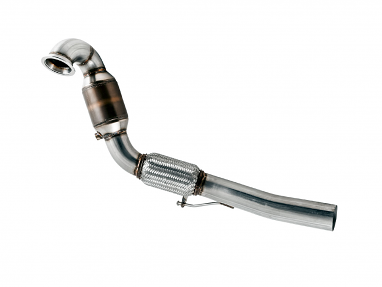 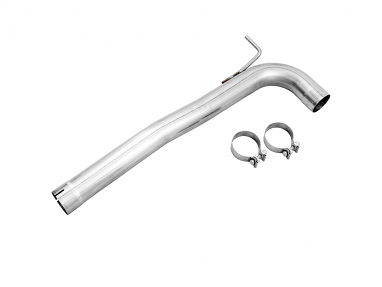 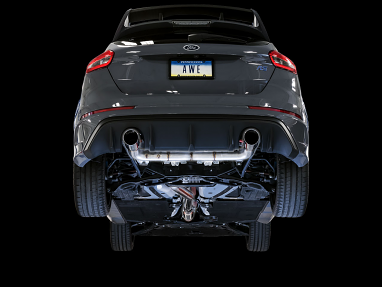 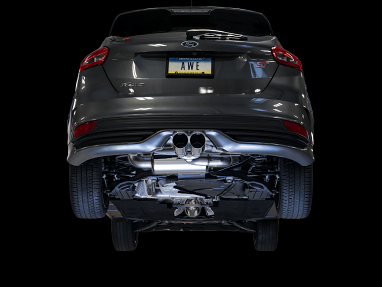 Get more power, not just exquisite sound, from AWE exhausts, including track systems, tuning systems, and resonated and non-resonated downpipes. 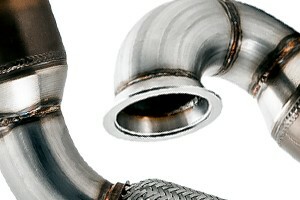 Bumper conversion kits for B8 and B8.5 A4 and A5 Audis with AWE exhausts complete the look. 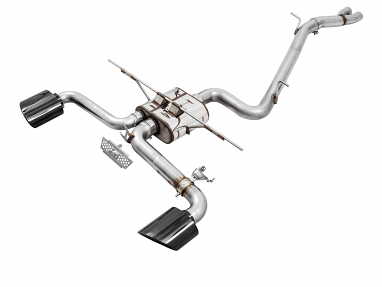 A Switch Path Remote lets you open or close the exhaust ports on your stock or AWE exhaust, taking the sound from mild to aggressive. 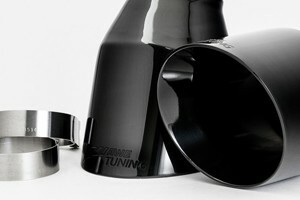 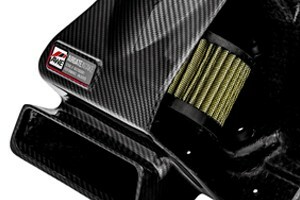 Carbon fiber intakes boost power economically and install easily. 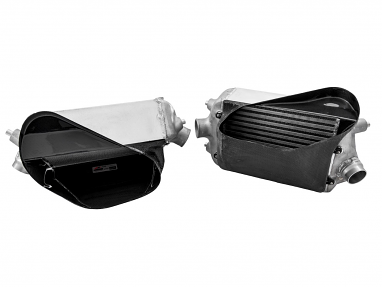 Turbo intercooler kits unleash unimagined torque and elevate peak horsepower.